ABBA! 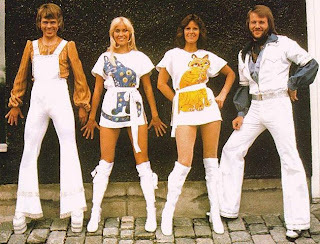 if you grew up during 1972-1982 your parents probably had ABBA on the record player or you listened to them in the car.i know my mother loved to play ABBA.they are still hot today,and even had a play and movie (Mamma Mia) made based on the ABBA music. 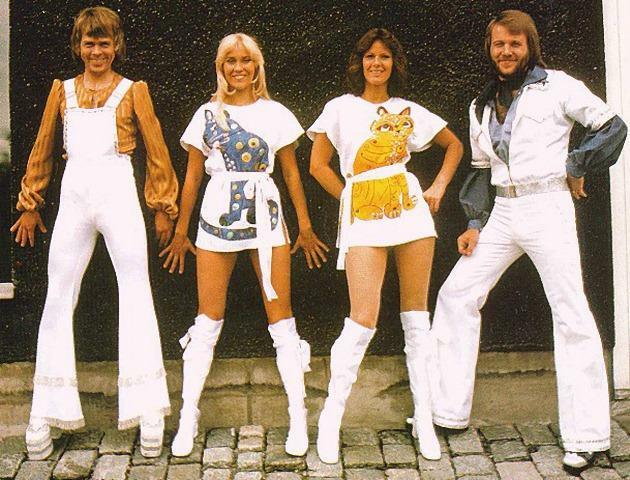 ABBA is a group from Sweden,with Anni-Frid "Frida" Lyngstad, Björn Ulvaeus, Benny Andersson and Agnetha Fältskog take the first letter in their name and you come up with ABBA!having sold 375 million+ albums worldwide they are one of the most commercially successful acts in pop music ever.my biggest hope is that ABBA will make another album soon!